Sony’s Xperia series have an incredible UI along with Sony’s apps. From music to fonts, the new line of Xperia devices look amazing. Some apps from the Xperia S and T have been previously ported to other ROMs and firmwares, however, these do not work on ALL Android smartphones. The latest apps from Xperia S are now ported to All major Android phones and should work on most ROMs and firmwares. The latest .50 update of the Xperia S features updates major Sony apps. 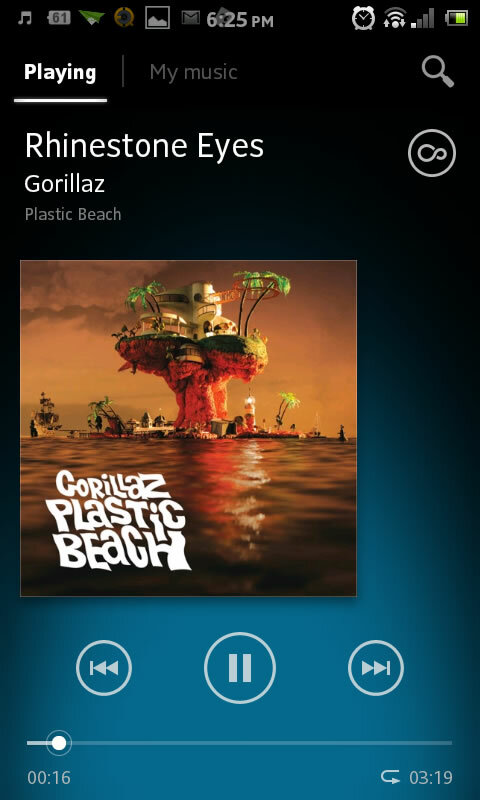 The Sony Walkman, Notes, Fonts, Gallery, Clock and Visualizer should work on All Android devices with ICS. The apps have been tested on Nexus One, HTC Desire HD/Rhyme/One X, Samsung Galaxy devices/ Note, LG Optimus V and Huawei U8800. You should make a Nandroid backup before installing the apps in case anything goes wrong. The Walkman music player looks amazing and it is probably the most attractive looking music player with sound enhancing features. The Walkman Player features a music player with eyecandy along with Sony’s equalizer and music enhancement add-ons. Apart from that, the app also has a download music info option where you can download album art, correct titles and correct information for your music. You can also manually change and edit music info. You can download the Walkman Player here and can install it like a normal app. 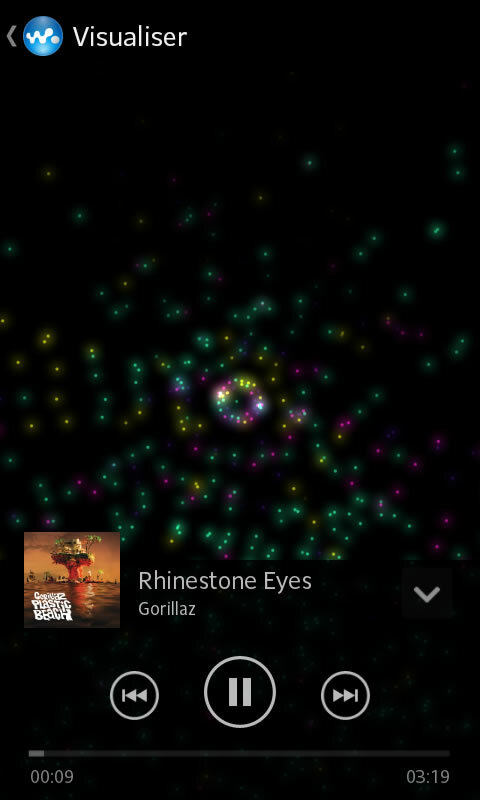 The Visualizer app on the Xperia devices looks brilliant and there are only a few music players which feature Visualizers. The visualizer can be used in full screen while you play your music through the Walkman Player and is accessible from the Now Playing screen. You can download the apk file for the visualizer using this link. The Sony Gallery can be downloaded here. 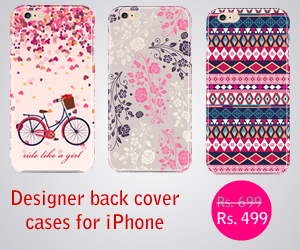 The album features an attractive tile-like window where you can view all the photos in the phone. You can also pinch to zoom in order to make the tiles bigger. 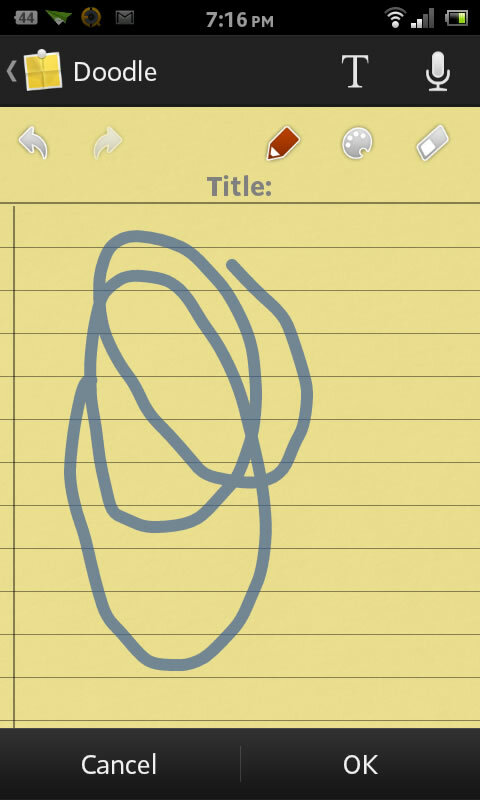 The Notes app apk from Xperia S can be download using this link. 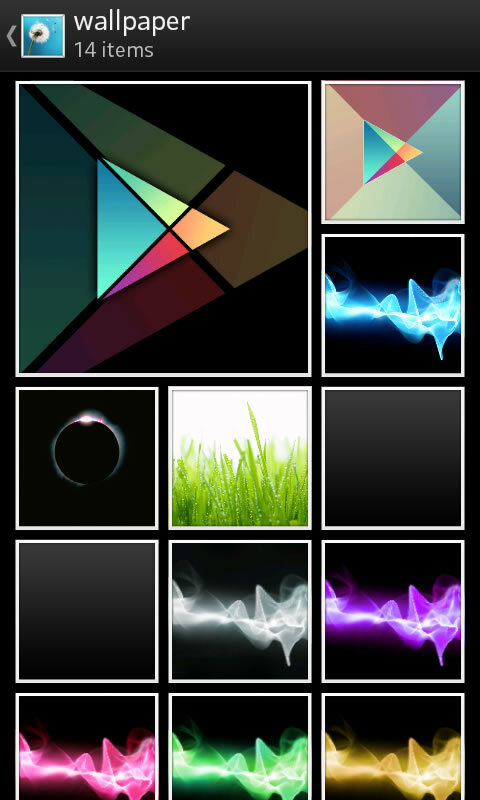 You can download the Clock from Xperia S here. The Xperia S ICS fonts are available here and you can flash the zip file using CWM recovery. The flashable zip for the Xperia S ringtones can be downloaded here. The information is very informative for us posted on your website .Thanks for sharing.